Evolve Financial Services is a full-service accounting firm offering a complete range of financial and accounting services for small and medium-sized businesses in the Chicago and Arlington Heights areas. At Evolve Financial services, we strive to offer exceptional client services to save you time and money and help your business excel. We want to be more than just your accounting firm. At Evolve Financial Services, we want to be a valuable business asset to your organization. Having accurate and up-to-date financial information is critical to making smart decisions for your organization. Through our extensive range of accounting and financial services, Evolve Financial Services will develop a thorough understanding of where your organization is currently and create a comprehensive plan to get you to where you want to be and provide the support to help you get there. 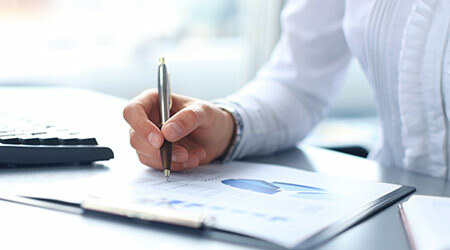 Evolve Financial Services offers all levels of business accounting advisory services, including outsourced CFO and controllership services, general ledger management, payroll and sales tax services, monthly reporting packages, and much more. Regardless of what level of business accounting advisory service best suits your organization, Evolve Financial Services will function as a business partner to help you strategically plan for the growth and success of your company. To achieve this, Evolve Financial Services maintains regular communication with our clients throughout the year and encourages our clients to contact us when making key business decisions. Audit assurance services can be a valuable benefit for your organization. An annual audit or review can help save money for your organization by identifying areas of vulnerability within your company. Through our business advisory services, Evolve Financial Services will implement monitoring as an internal control to diminish the risk of fraud. 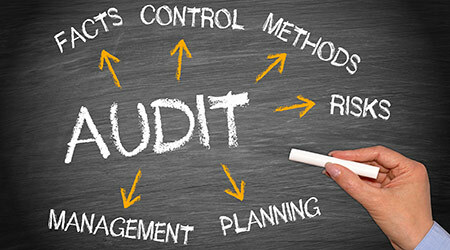 Evolve Financial Services’ auditing services go above and beyond audit assurance standards to get a thorough understanding of your organization’s key controls and perform a complete and comprehensive evaluation and assessment of your internal control procedures and identify any deficiencies. Based on that assessment, Evolve Financial Services will provide specific recommendations for implementing new controls and improving on existing controls. Evolve Financial Services will help your organization pay the least amount of federal, state, and local taxes through our business tax services. Evolve Financial Services will stay on top of your business and help you make appropriate strategic decisions by maintaining regular communication with you throughout the year, not just at tax time. 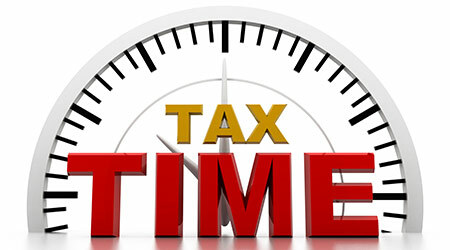 Evolve Financial Services business tax services include tax preparation, payroll and unemployment taxes, sales and use tax, tax planning services, IRS audit representation, and much more. Whether you’re a new company just getting started or an established company looking for new, innovate ways to help you succeed, Evolve Financial Services can help with our financial and accounting services. Call us at 847-749-1851 for more information. My business philosophy is don’t wait for things to go bad before you make them better. You have to stay ahead of the curve, which plays into the idea of controlled risk. Always look for ways to improve. I like environments that are constantly changing because it keeps you sharp. It’s the same thing with skiing or biking. The environment is always changing and you have to be constantly vigilant and make adjustments to compensate for those changes. Never be complacent. If you’re not improving each and every day, you’re regressing – there is no being stagnant.